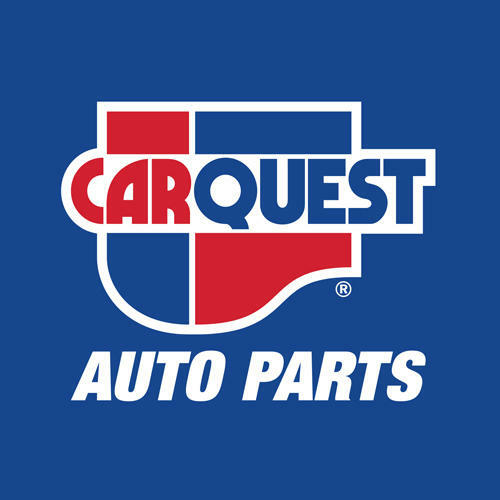 Carquest Auto Parts - Thrasher Sales & Leasing Ltd. O/A Malden Automotive, auto parts store, listed under "Auto Parts Stores" category, is located at 256 Bathurst St Amherstburg ON, N9V 1Y9, Canada and can be reached by 5197362174 phone number. Carquest Auto Parts - Thrasher Sales & Leasing Ltd. O/A Malden Automotive has currently 0 reviews. Browse all Auto Parts Stores in Amherstburg ON.